Off-shore has great potential for national income and if the extractable resources in the oil and gas industry are to be found, there are stable revenues coming to the Republic of the Union of Myanmar in short period of time for over 20 years. Today, in the twentieth century, the scientific technology develops with momentum and electricity is necessary for human beings who purchased the materials from various companies using these technologies from various countries. Scientists invent and made these materials. These materials were made in factories and workshops. In producing the new weapons in military affair of dominant country on the world as well as the invention of satellite, space and rocket that can forecast the climate of the world, the invention of medicines of cure and prevention from diseases and the invention of materials and equipment of medical check-up, they require electricity. In order to distribute electricity from the National Grid throughout the nation, constant efforts are being implemented. Moreover, we are attempting as much as we can although we have no sufficient funds to implement around the country at the same time. 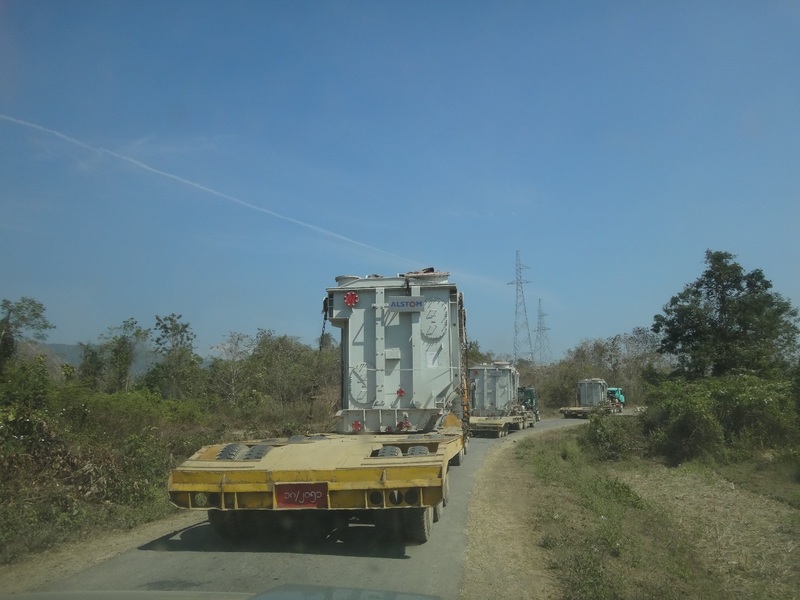 MOEE is performing to access electricity in Buthidaung and Maungdaw, the Rakhine Northen border areas. 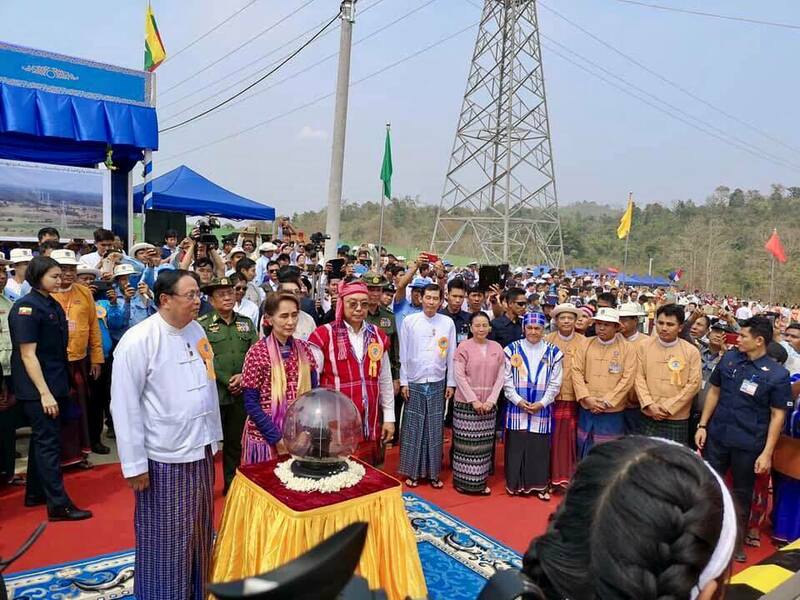 66 KV Ponnagyun-Rathidaung-Buthidaung-Maungdaw Transmission Line 64.86 miles and construction of 66/11 KV Sub-station in Rathidaung, Buthidaung and Maungdaw are the accessing electricity projects of MOEE in Rakhine State. 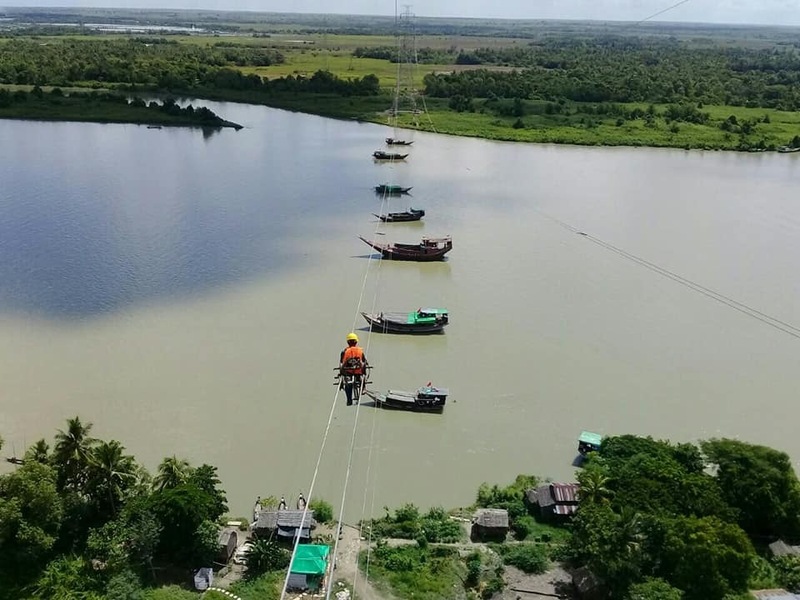 Among these projects, 66 KV Ponnagyun-Rathidaung Transmission Line 22.2 miles and 66/11.5 MVA Sub-station in Rathidaung were completely finished. Therefore, the opening ceremonies of those projects were held on 1st April, 2018 and electricity can be distributed from the National Grid in Rathidaung as well as in 26 villages and 5,918 households near Rathidaung. 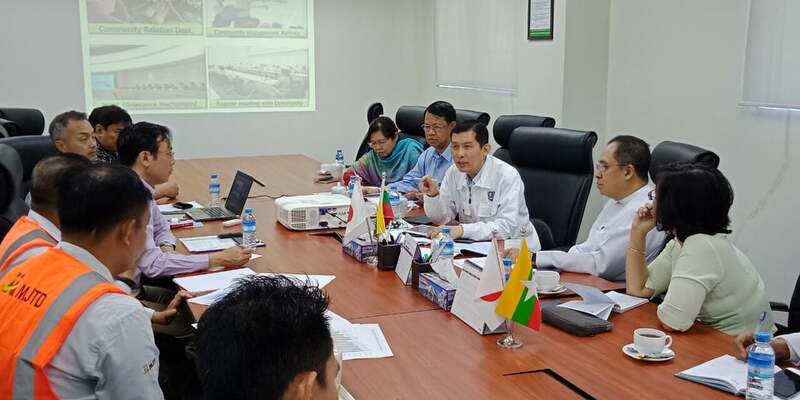 Ministry of Electricity and Energy (MOEE) planned to construct 230kV Transmission Line cable work to supply electricity to Rakhine State via National Grid. Therefore, MOEE has arranged ten groups in total, 6 groups from project manager offices and 4 groups from manager offices of national grid, for transmission line connection. 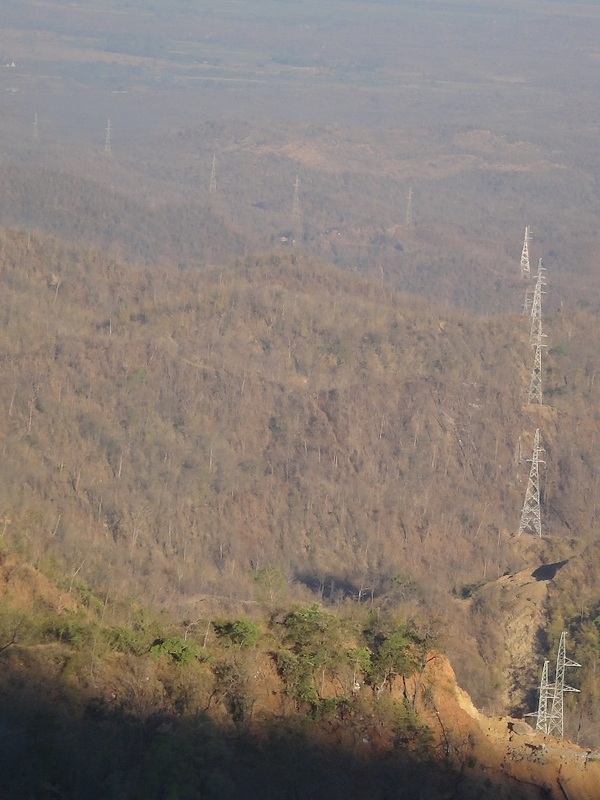 In first stage, Ministry of Electricity and Energy has carried out to be complete Oakshippin- Taunggok Transmission Line (54.41 miles) on June 2014,Taunggok- Maei T/L (46.78 miles) on July 2014, Maei-Ann Transmission Line (36.28 miles) on August 2014, Ann-Myauk U-Ponnakyun Transmission Line (115.73 miles) on December 2014 and Maei- Kyauk Phyu Transmission Line (60.6 miles) on December 2014. While the groups were carrying out the transmission line cable works, although some companies can’t finish the installation works for transmission tower, as the groups from project manager offices and executive engineer office for National Grid supported that works, the transmission line construction works were completed in time. MOEE can soon distribute more electricity in Kyaiklat area , Ayeyawaddy Region, Public can now use electricity in nation is only 40.9% and so the respective department constructed not only high voltage transmission lines and substation extension work but also 33/11 kV distribution lines and substations across the nation laying down plans. © by MOEE. Powered by Next Hop Co.,Ltd.